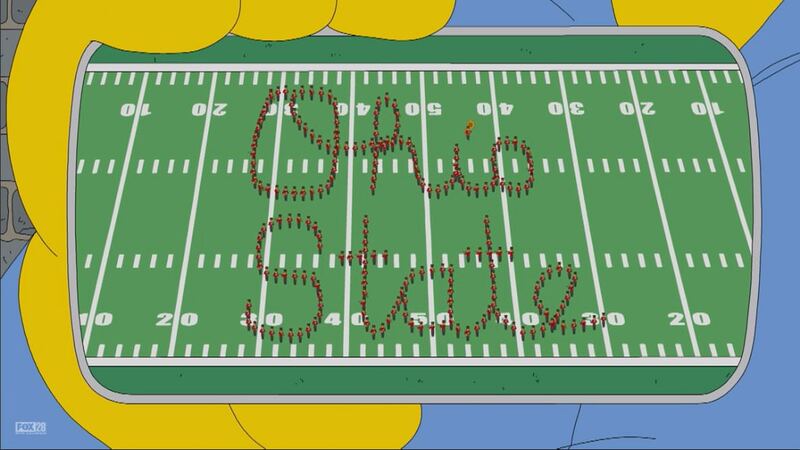 The Ohio State Marching Band got a fun surprise this weekend as they were featured in the Sunday night episode of everyone's favorite animated family, The Simpsons! Band programs are always being recognized or included in advertisements or movies, but it's a whole new level to get into the longest running comedy show on television. 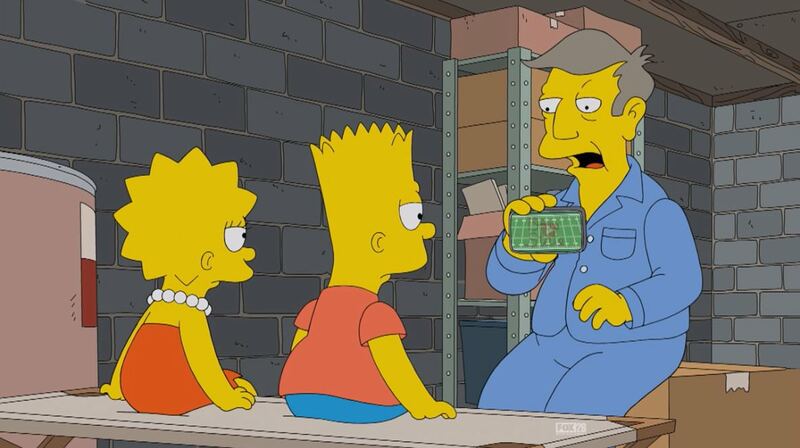 In the episode, Principal Skinner finds out that his mother kept secret from him that his college application to to be the Drum Major at Ohio State was actually accepted and not denied as he had previously thought. 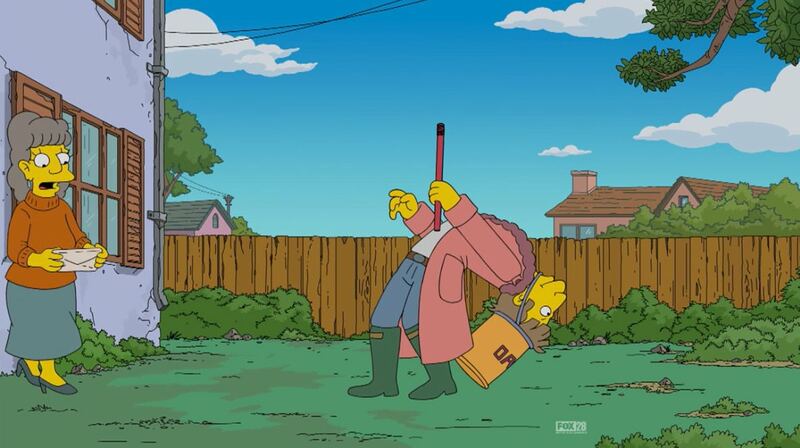 Thanks to The Simpsons for featuring a great college marching band in an episode.